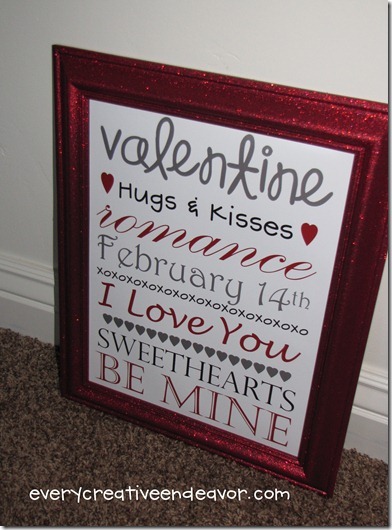 I am really into all things Valentine's Day right now! 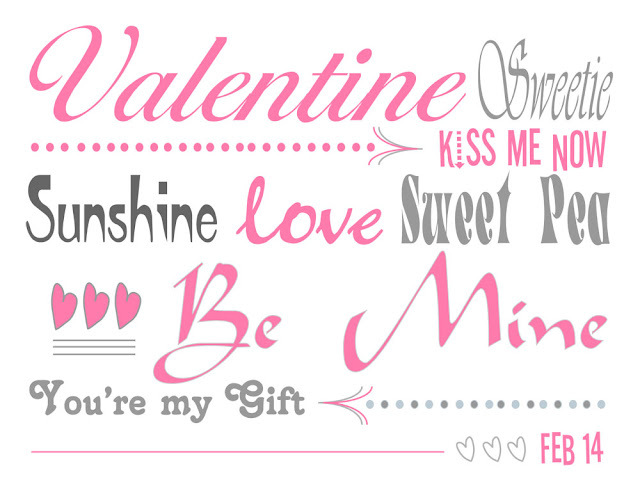 I love the quote on this printable & Rebecca from Simple as That has it available in 5 different colours! 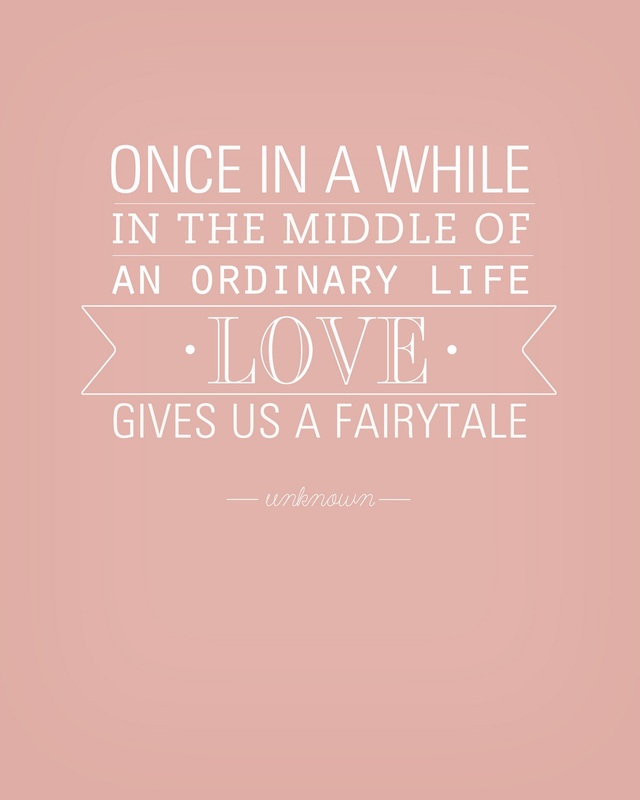 My sister got engaged last month & I am thinking that this would be perfect to frame for part of her shower gift! The girls at Paisley Interiors made up this cute Valentine's Day printable. I love the pink and grey together! 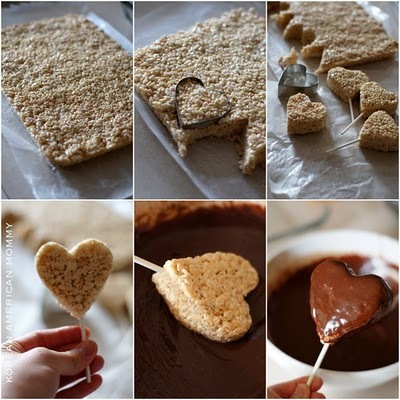 Korean American Mommy made heart-shaped rice krispie treats on sticks. Then she dipped them in chocolate. Such a simple, yet genius idea! 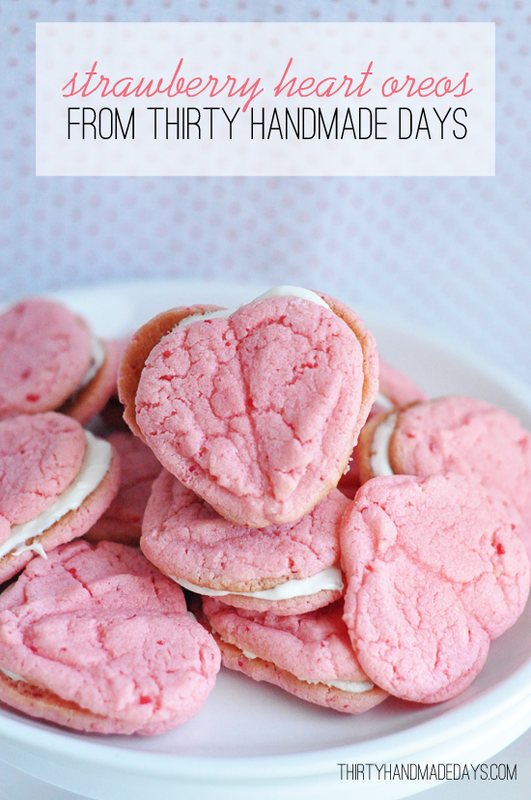 These strawberry heart oreos from Thirty Handmade Days are so pretty and look just delicious! I am very tempted to make some! 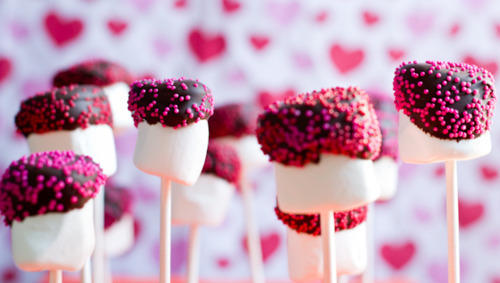 Cutest Food shares the simple treat idea of dipping mashmallows in chocolate, then sprinkles. So easy & so cute! Super cute ideas! Thanks for highlighting us!